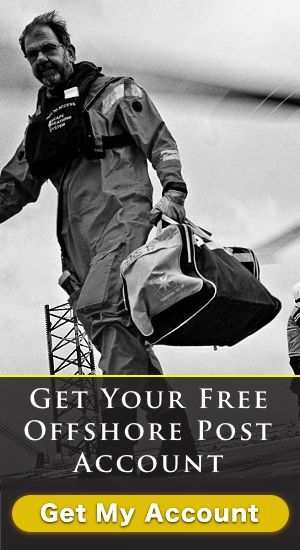 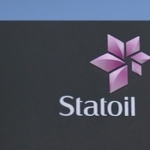 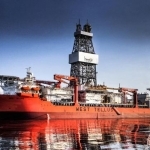 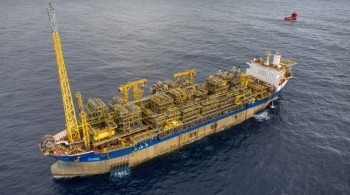 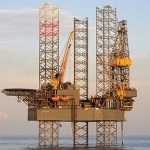 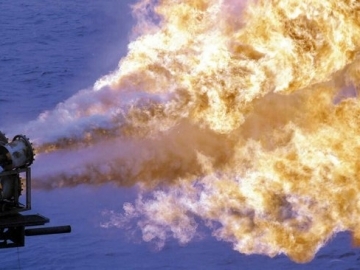 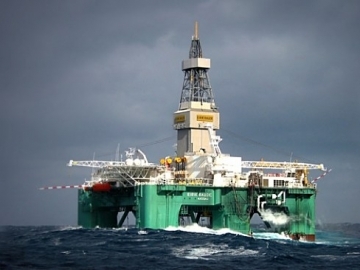 Statoil has agreed to buy Petrobras’ 66% operated interest in the BM-S-8 offshore licence, located in Brazil’s Santos basin. 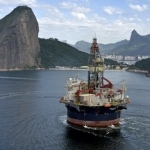 Petrobras continues to post major losses amidst a drop in oil production, weaker domestic fuel sales and the worst recession in decades. 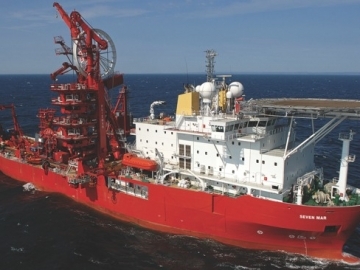 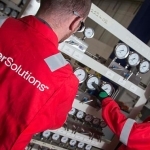 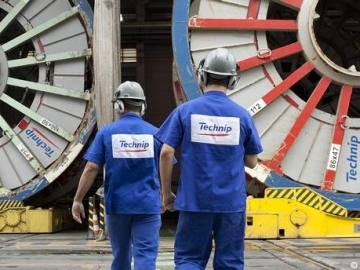 Subsea specialists Technip, have been awarded a four year contract extension for its Flexible Pipes Logistic Base in Brazil.